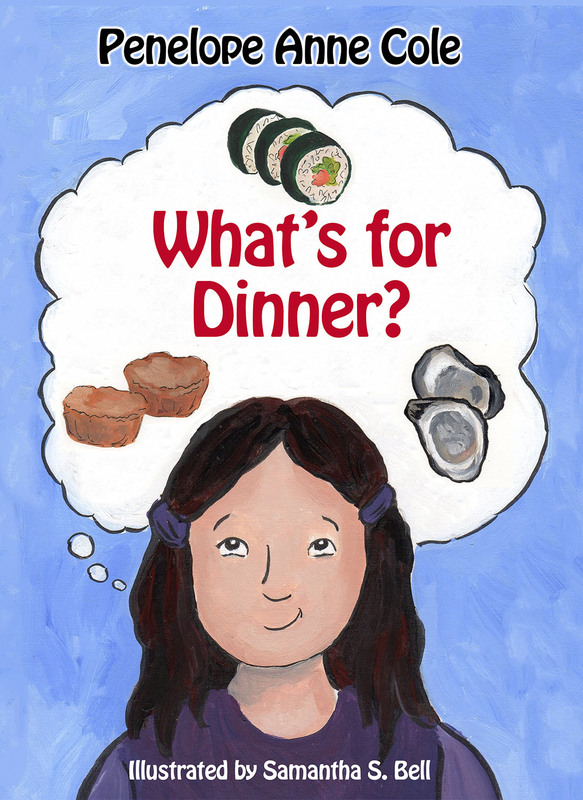 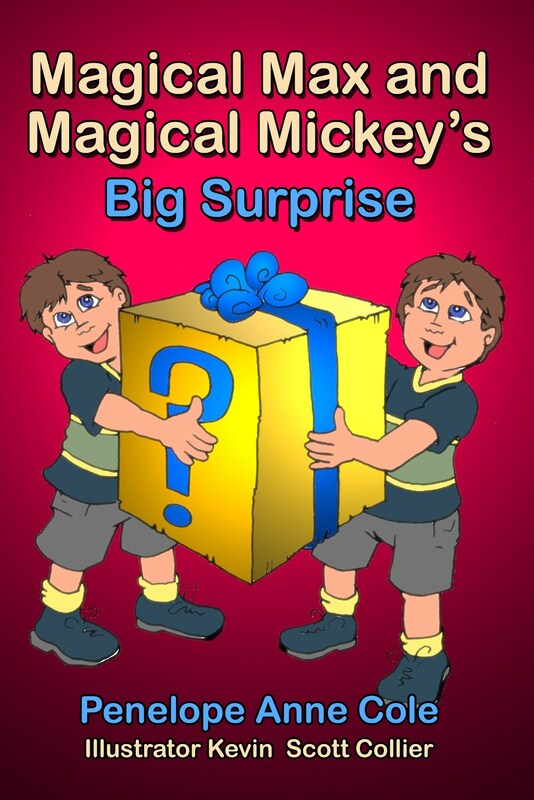 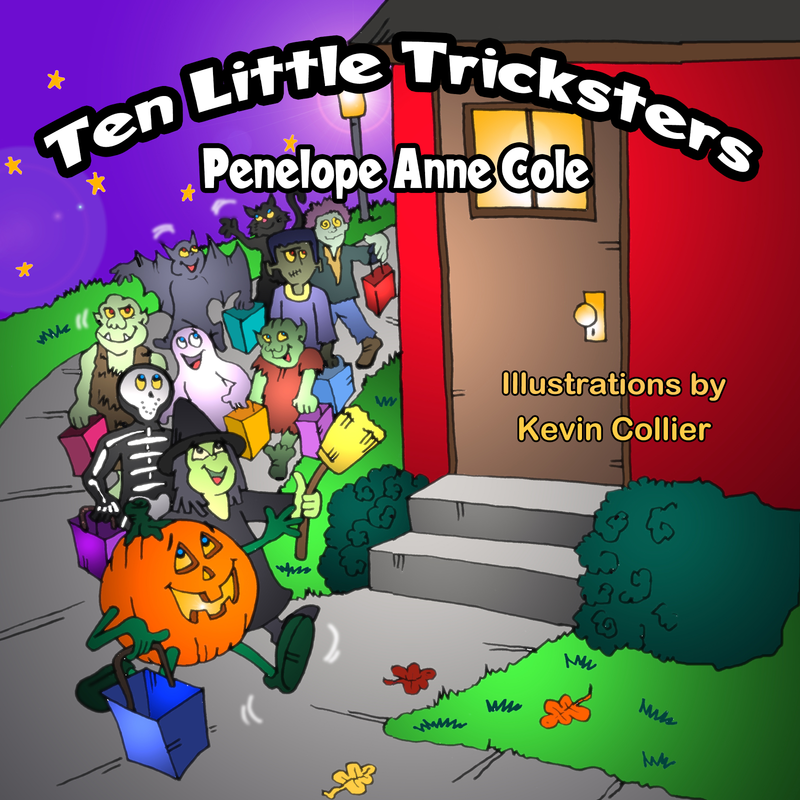 By now you've noticed I'm featuring book series for Wacky Wednesday! 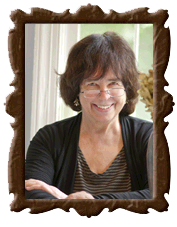 Many of you have grown up with reading or know Jane Yolen's books from teachers. 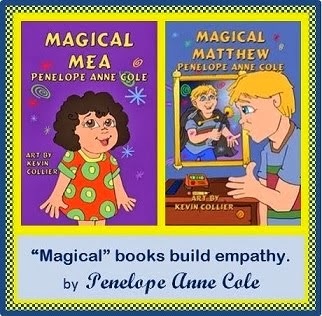 This intro is for those new to her books. 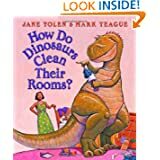 Although she's written 300+ books in many genres, I'm focusing today on her "Dinosaur" series since I purchased "How Do Dinosaurs Say Goodnight," (2000, illustrated by Mark Teague), for my nephew's toddler. 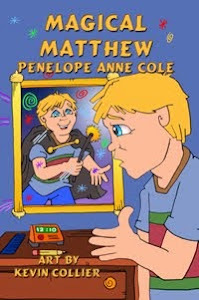 Does he throw his teddy bear all about?" 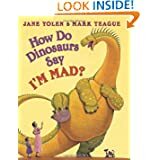 It's funny to see huge dinosaurs listening to their puny human parents. 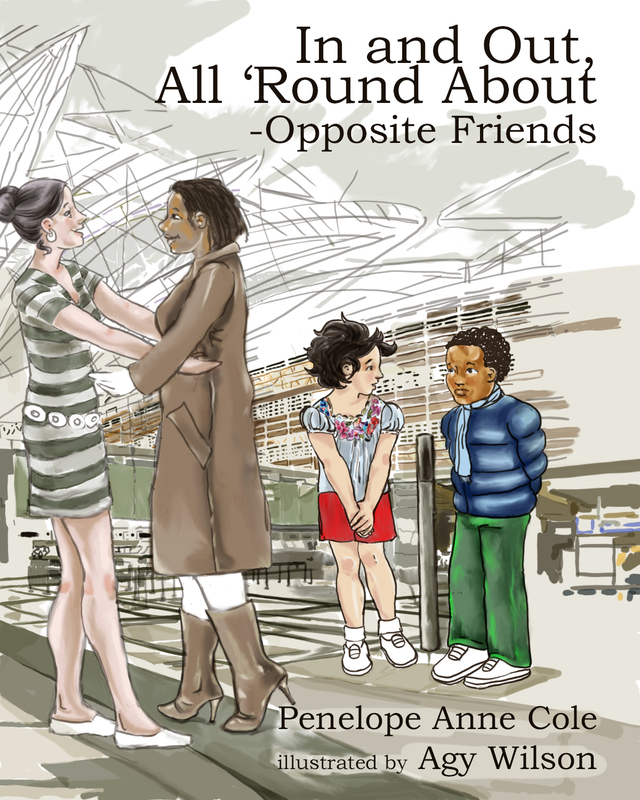 But it makes its point in a cute and clever way. 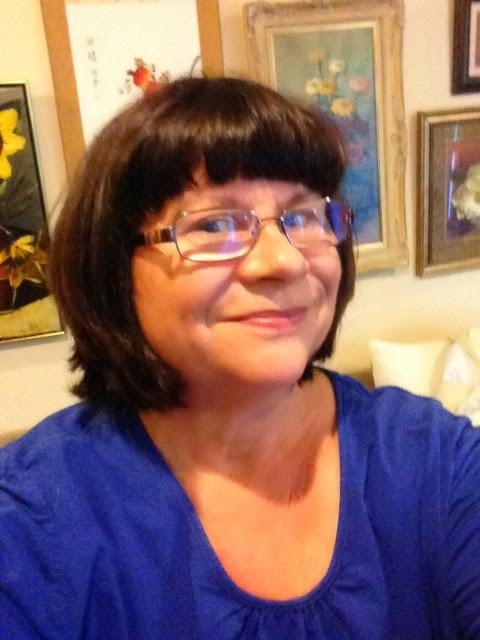 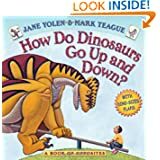 Please look for Jane Yolen's other books. 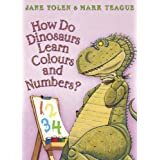 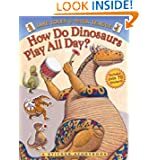 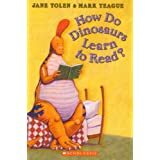 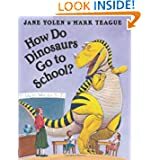 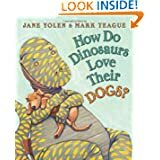 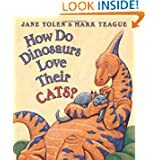 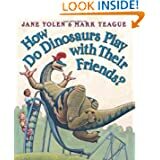 Tags: Jane Yolen, Mark Teague, Dinosaurs, Books, Series, How do Dinosaurs Say. . .